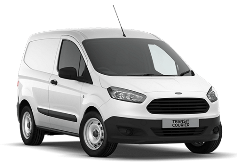 3.9% APR on selected Ford Commercials in 2019! 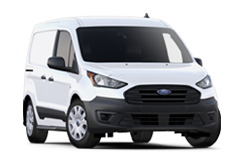 3.9% APR on Vans & Commercials for 191! We are delighted to announce a continuation of our great low rate A.P.R. 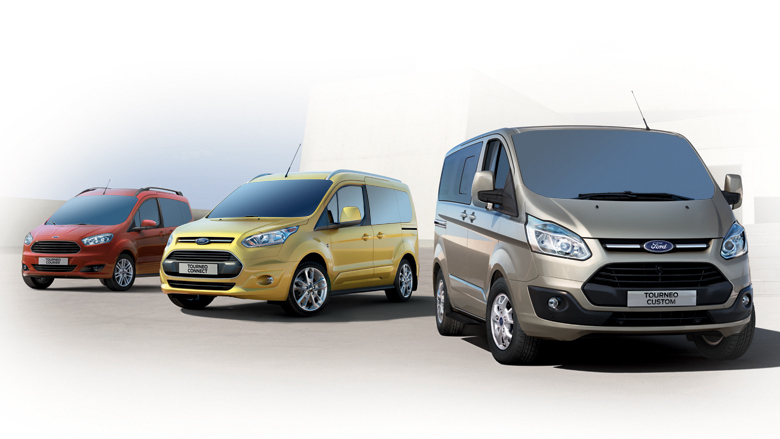 of 3.9% on selected Vans and Commercial models (excluding Ranger) ordered for 2019 delivery. The all-new range comprises four dedicated and distinct vehicles. In descending order of size, they are: Transit, Transit Custom, Transit Connect and Transit Courier. The All New Ford Ranger is your rugged partner off-road and your refined friend on motorway. Coming in regular and double cab bodystyles with a 2.2 Duratorq TDCi 4WD engine delivering 130 PS of power from a 6-speed manual transmission gearbox driving all 4 wheels – this is the workhorse that won’t let you down. 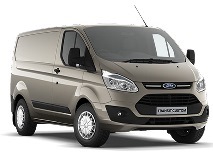 Featuring a host of technology enhancements such as Electronic Stability Control (ESC), Electrically-operated front windows with one-shot down driver’s window, Ford DAB Radio/CD with Bluetooth, USB and AUX inputs, Electrically-operated and heated door mirrors and Body coloured front bumpers. 3.9% APR available on this model. 3 year / 100,000km warranty. To enquire about any of the Commercials in the Ford Range, simply contact us below and one of our Commercial Team will be happy to contact you back. Everything from my first visit was first class and professional. I have no hesitation in recommending Cavanaghs to anyone. Cavanaghs of Charleville Ltd is a credit intermediary regulated by the Central Bank of Ireland. The finance calculator is intended to provide indicative repayments and may vary from the actual current rate. Please use the "Apply Now" button to request an actual finance quote using current market rates. © 2018 Cavanaghs of Charleville. All Rights Reserved. Terms & Privacy | Site by CloveRock Design.